“Jennifer Gilby Roberts has a degree in physics and a postgraduate certificate in computing, so a career writing fiction was inevitable really. She was born and grew up in Surrey/Greater London, but now lives in Richmond, North Yorkshire with her husband, small daughter, two middle-aged cats and a lot of dust bunnies. For more, visit her blog or Facebook page. In this contemporary Chick-Lit, Mel Parker, who we learn early on is a basket case, works in a dead-end job for an insurance claim office. Nothing seems to be going her way, so when she can’t fix her own life she decides perhaps she can help others find happiness. With a running theme of “What’s the worst that could happen?” Mel finds out the hard way. Bless her heart, she had the best intentions, but after a while I wanted to slap some sense into her. Especially where Will was concerned, her lifelong childhood friend she refuses to see as a boyfriend for fear it will ruin their friendship. As we learn a little more about her dysfunctional family I was able to gain a little more understanding for her relentless behavior and need for acceptance. Throughout the hysterical situations Mel gets herself into she continues to believe that just because today is crap doesn’t mean tomorrow will be. The characters, while perhaps a little out there, are not totally unrealistic and their dialogue is fun and engaging. 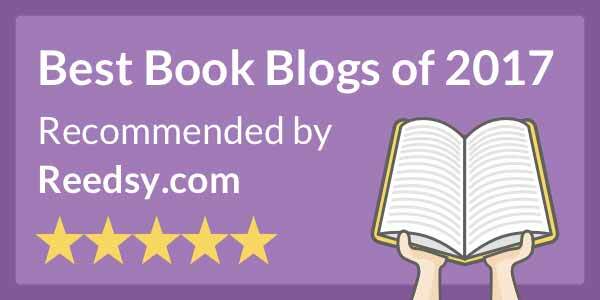 This is a light-hearted read with some serious relationship themes. I think this would be the perfect summer beach read. I found no significant issues with editing or formatting. You're welcome, Ms. Roberts. Thank you for stopping in and commenting. 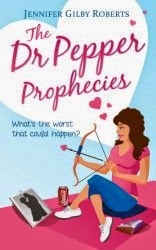 The Dr Pepper Prophecies is 99c/99p 8-9 Aug 14.